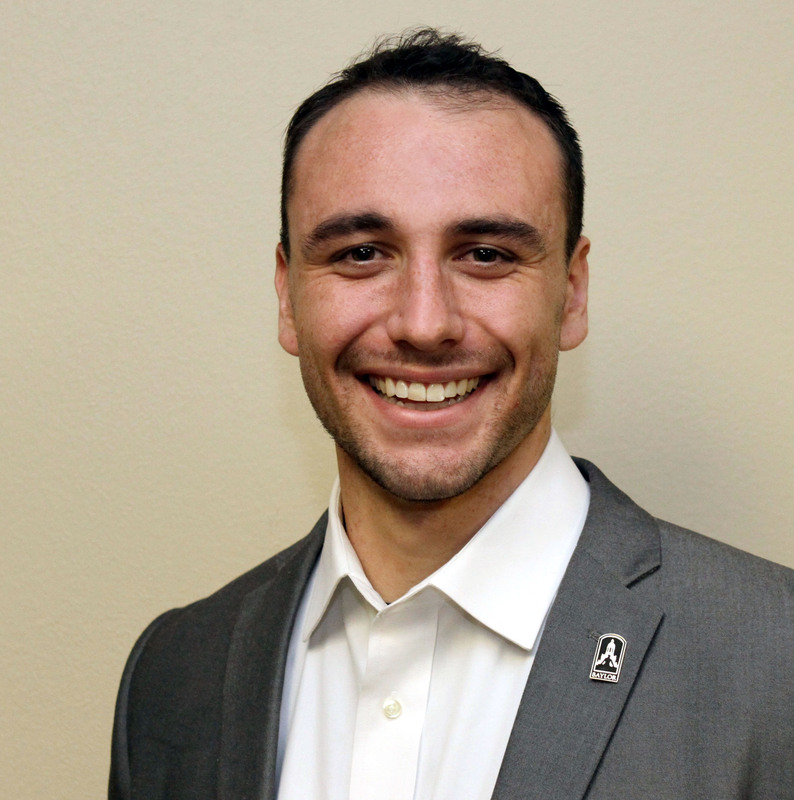 Baylor senior University Scholar Jacob Imam has been selected for a 2016 Marshall Scholarship. 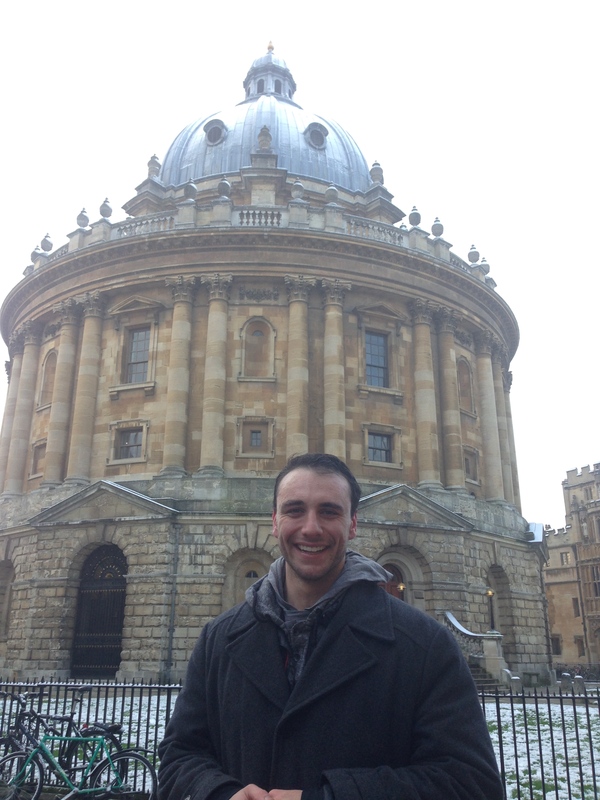 Baylor senior University Scholar Jacob Imam will study at Oxford University through the Marshall Scholarship. 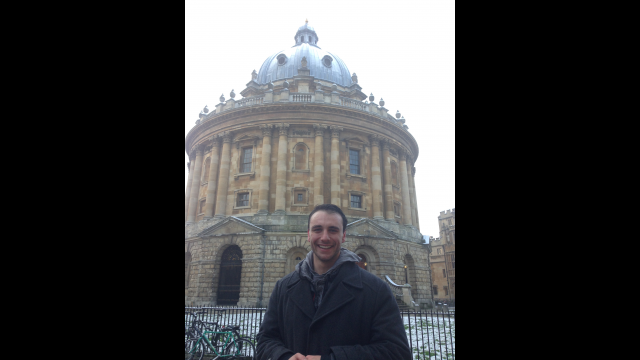 Imam studied at Oxford during the spring 2015 semester and also held a summer research internship at Oxford's Centre for Muslim-Christian Studies. 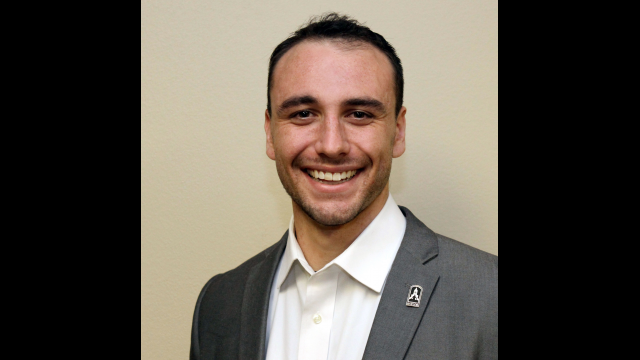 WACO, Texas (Nov. 30, 2015) – Jacob Imam, a senior University Scholar at Baylor University, has been selected as one of 32 American university students – and the only student from a Texas university – to receive the prestigious 2016 Marshall Scholarship. The announcement of the award was made today by the Marshall Aid Commemoration Commission, which includes eight regional committees who select the recipients. 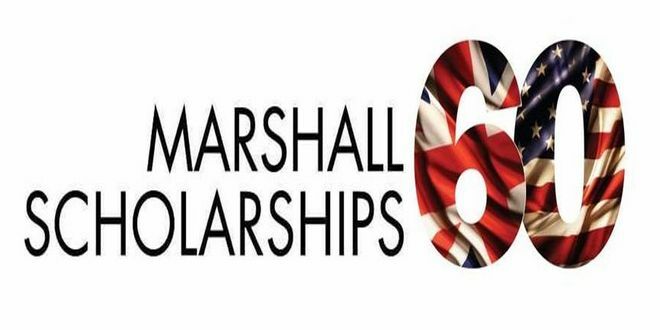 The Marshall Scholarship was established in 1953 to express British gratitude for the European Recovery Program after World War II. The scholarship may be used for study at any university in the United Kingdom, with most Marshall Scholars choosing to pursue an advanced degree during their two years of British education. The premier scholarly award will allow Imam to fund his studies at Oxford University, where he will seek a master in philosophy degree (M.Phil.) in Islamic studies and history. He is a graduate of The Bear Creek School in Redmond, Washington, and will receive his bachelor’s degree from Baylor in May. Imam’s background in languages includes spoken Arabic, Classical and Ecclesiastical Latin, Greek and Ancient Hebrew. He is completing an Honors thesis and has a forthcoming scholarly publication with additional articles under revision or review. He has held summer research internships at the Centre for Muslim-Christian Studies at Oxford and at Tyndal House at Cambridge. At Baylor, Imam is the founder of Convivium, an undergraduate lecture and conversation series focused on students coming together to hear outstanding scholars speak on wide-ranging topics and then engaging them in vigorous debate of the issues. He also has served political and religious refugees in the Middle East through non-profits in Israel and recently represented Baylor undergraduates at a summit on global religious liberty co-hosted by Baylor in Washington, D.C., in advance of Pope Francis’ visit to the United States in September. After he earns his master’s degree at Oxford, Imam said he plans to serve Syrian refugees for a year in Jordan and then earn a master’s degree in Jewish studies from Hebrew University. “(Syrian) refugees in particular have been dislodged from their land by a group that claims the same religion as they do,” Imam said. “They may not understand what Islam is unless they have a proper historical outlook on what it once was. In my position of creating curriculum it will be necessary to engage these students with their own historical and religious narrative. Imam plans to return to the United Kingdom to complete a Ph.D. in comparative religions. With these degrees, he hopes to become a scholar who enhances interreligious cooperation among all faiths, bridging issues across the East and West. Eventually, Imam hopes to work within an academic setting and expand educational developments in the Middle East, specifically in the West Bank. After his experience attending a classical Christian college prep institution, Imam decided Baylor was the best fit for his undergraduate study. “I wanted to find a similar environment which had the intimacy of a small school, the resources of a large school and advancing academic research all done from within the Christian Tradition. Baylor, and specifically the Honors College, met those criteria,” he said. He studied under several Baylor professors, including Dr. Alden Smith, Dr. Jeff Fish and Dr. Ralph Wood, as well as faculty at Oxford, where Imam studied during the spring 2015 semester. All were effusive about Imam’s scholarly pursuits. Smith, a professor and interim chair of classics, serves as Imam’s primary adviser in the University Scholars program. He considers Imam among the best students he has ever taught and mentored. “Jacob’s interest in the classics and in other areas of study, such as great texts, religion and theology, is not limited to textual analysis qua a richer understanding of the texts through exegesis. Rather, Jacob seeks to read texts to apply them to real-world situations. Thus, his thesis involves a cross comparison of ancient narratives that occur in the Old Testament, New Testament and the Quran. His comparative analysis does not simply point up differences; it also seeks to find commonality and promote dialogue, dialogue needed at this juncture in history perhaps more than ever before,” said Smith, who also serves as associate dean of the Honors College, associate director of the University Scholars program and Master Teacher. Imam is quick to return praise to Baylor faculty members Smith, Fish and Wood, as well as Dr. Alexander Pruss, Honors College Dean Thomas Hibbs and Vardaman. “Education is primarily about forming people to understand how life might be made more human. They have cultivated in me a greater awareness of true humanity, as seen in the person of Christ, and thus have formed my whole person, not only the life of the mind,” Imam said. 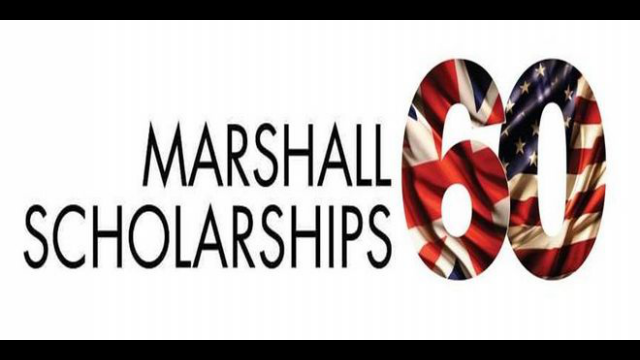 Long regarded as one of the highest accolades and won through rigorous national competition, the Marshall Scholarships cover the scholar’s tuition costs, books, travel and living expenses while in the United Kingdom. Prominent former Marshall Scholars include the U.S. Supreme Court Justice Stephen Breyer; former U.S. Secretary of the Interior Bruce Babbitt; New York Times foreign affairs columnist Thomas Friedman; NASA astronaut Maj. Anne McClain; and scientist/inventor Ray Dolby. Imam is the third Baylor student selected as a Marshall Scholar since 2001. Cinnamon Gilbreath, B.A. (University Scholar) ’98, won the Marshall in 2001 and studied at Oxford. Jamie Gianoutsos, B.A. (Political Science/Great Texts) ’06, received the Marshall in 2006 for study at Queen’s University of Belfast and at Cambridge. For more information about the Marshall Scholarship, visit www.marshallscholarship.org. For more information about national and international scholarships at Baylor, visit www.baylor.edu/scholarships.